It seems everybody missed one hell of a leak! 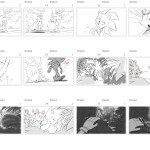 One of the people behind Sonic Boom’s TV adaptation has posted a number of storyboards from the upcoming show on his website. Only the crazy thing… they’ve been on his website for over a year! 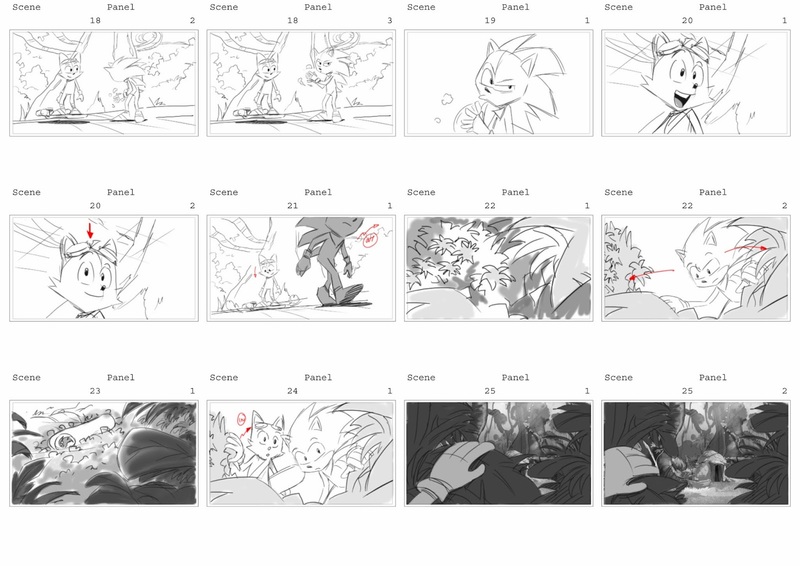 That’s right, for over a year several storyboards for Sonic Boom have been fully available to view. And what do they show? Not very much, don’t get excited, they don’t detail any huge spoilers, most of the sequences are from already released material. 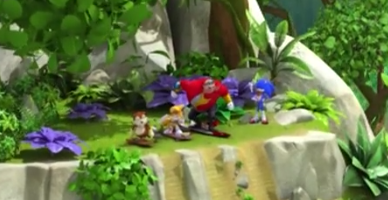 The storyboard depicts a sequence between Sonic and Tails discovering Sticks’ house following a hoverboard race. Interestingly, the file name on the original website hints that this is from the 11th episode of the show, if this is indeed how Sticks is introduced, for the first 11 episodes she’ll likely be absent. Thanks to Indigo Rush for the tip. So we had the games.. but something was missing… ah here we go! 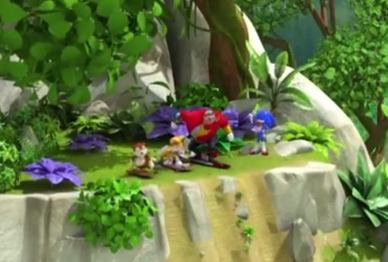 Sega have decided to make public a TV Trailer for Sonic Boom the TV show. And it’s incredible. The trailer shows a number of episodes and some rather comical lines of dialogue, animation looks really high quality and episode variety seems varied. In addition to this, an image appeared on Sega’s Facebook page which also seems to show a clip from the show including what looks like a new character.